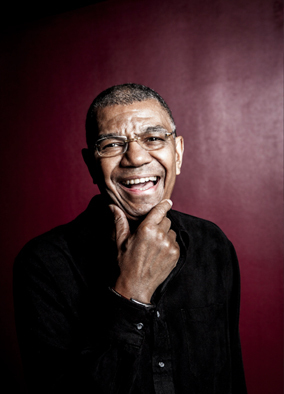 A new year is about to start and Jack DeJohnette would like to thank everybody for the great support and words along 2014. A great year that started with The Spring Quartet tour throughout USA and Canada, a JJA Jazz Award Nomination in the categorie of Historical Record of the Year along with Miles Davis, JazzTimes Critics Pool winner in the category of Drums 2013, tours in Asia, Europe and the US with Jack Trio with Ravi Coltrane and Matthew Garrison and some very special shows with Keith Jarret and Gary Peacock. Wrapping up this amazing year, Jack received the DownBeat Award 2014.